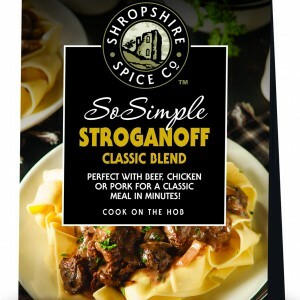 Gluten Free Stroganoff – Perfect with beef, chicken or pork for a classic meal in minutes. Ingredients: Rice Flour, Skimmed Milk Powder, Onion Salt, Smoked Paprika, Spanish Paprika, Lemon Juice Powder, Onion Powder, Garlic, Black Pepper, Turmeric, Parsley. This product does not contain nuts but is made in a factory that handles nut products. 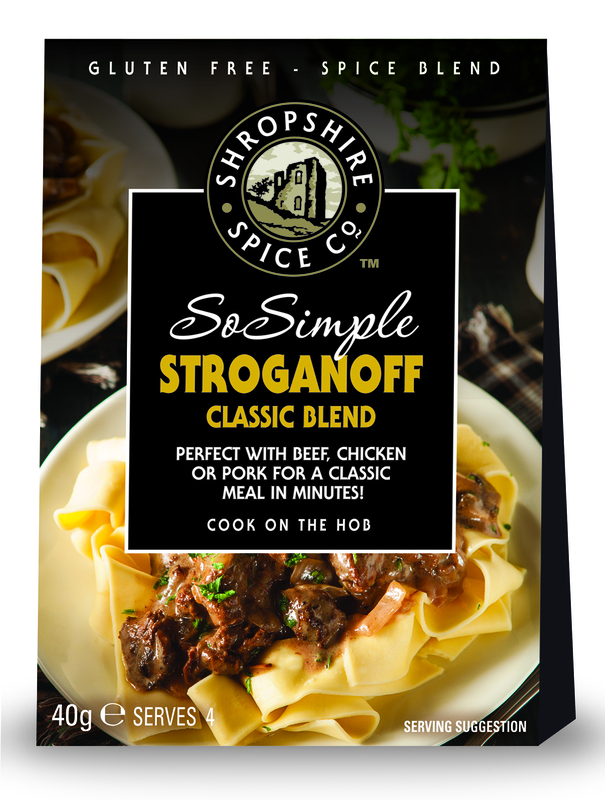 Suitable for vegetarians if used with vegetables.